From Barrie: Take Hwy 400 North and get on Hwy 11 North towards Orillia. Exit at the 7th Line and continue south to our location on the right-hand side. 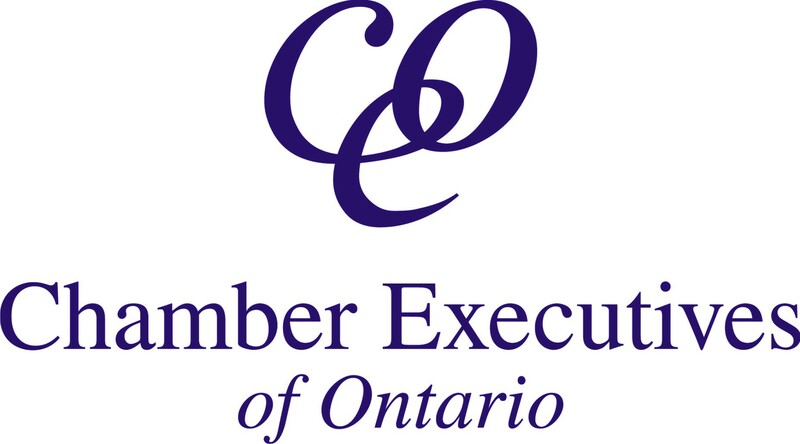 Through promotion, networking, professional development, and advocacy, the Oro-Medonte Chamber will promote and support members while fostering a robust, dynamic, and diverse business community.